Many car and 4WD owners add aftermarket parts to enhance the performance and visual appeal of their vehicles, and custom wheels are a popular choice. New rims can make your car stand out from the rest, but buying wheels can be confusing if you don’t know your options. In this guide, you will learn about mag wheels for sale, and you’ll get some buying tips to make the shopping process hassle-free. Mag Wheels, Tyres and Rims: What’s the Difference? Many car owners mistakenly confuse certain parts with their colloquial names – and this error is most evident where the rubber meets the road. Some people call them wheels, and some refer to them as tyres. Both are right, but not entirely accurate. Technically, tyres are the rubber parts that touch the road; tyres are mounted on wheels (which include the rims). When buying custom wheels, it’s important to know the difference between a wheel and a rim. The rim is just part of the wheel – the outer edge that attaches to the tyre. The rim and the spokes make up the wheel. Many people refer to Virtual mag wheels as ‘rims’ for a simple reason. Wheels are made from a single rectangular piece of sheet metal, which is bent into a cylindrical shape before being welded. Further shaping is required, and discs must be made to support the rim’s structure. Those parts are welded to the cylinder; multipiece rims are made through forging or casting. The entire unit is the wheel, and on unified rims, the parts cannot be separated. When buying custom wheels, you’ll need to replace the entire wheel and rim. 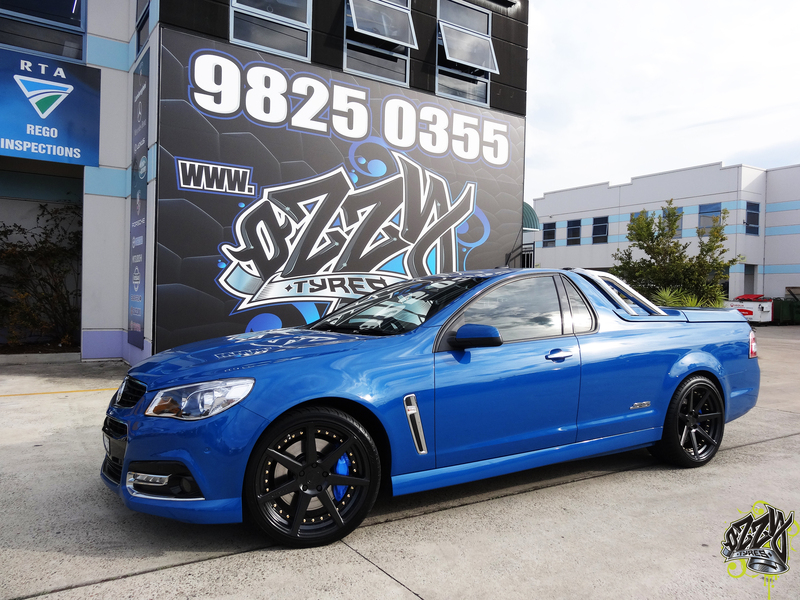 Once you know what you need in Holden mag wheels, you still have some decisions to make. Most people buy rims to improve the appearance of a vehicle, and if this describes you, you’ll have several types and styles to choose from. Chrome rims are a popular (and flashy) choice in custom wheels. Most people who call them ‘rims’ are talking about chrome wheels, and the history behind these add-ons is interesting. The first automobiles came with unsightly nickel-plated steel wheels, which led many drivers to cover them with hubcaps. Alloy wheels of aluminium and chrome allowed motorists to enjoy decreased vehicle weight and increased performance. Today’s chrome wheels come in many varieties, but are more costly and require more maintenance. Most cars and 4WDs today have aluminium rims. The term ‘aluminium rims’ is vague, because there are several rim types with varying manufacturing processes. Single piece wheels are the least expensive (and the heaviest), and your results will vary depending on the product you choose when you buy mag wheels online.